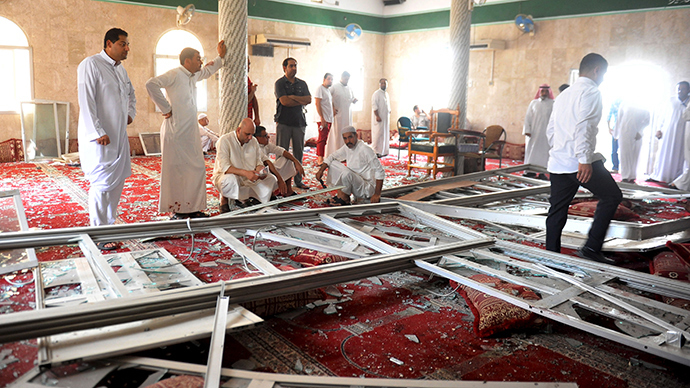 Saturday, May 23, Saudi Arabia said that they have identified the perpetrator of the suicide bombing on Friday against a Shiite mosque in eastern kingdom, which left 21 dead and 81 wounded, and confirmed his links with the Islamic state group (IS), which claimed the attack.
" His name was Saleh bin Saleh al- Abdulrahmane Ghishaami , a Saudi national . He was wanted by the security services on charges of belonging to a terrorist cell and received orders from Daesh (Arabic name of IS) from abroad , "according to a statement from the Interior Ministry carried by the official SPA news agency . 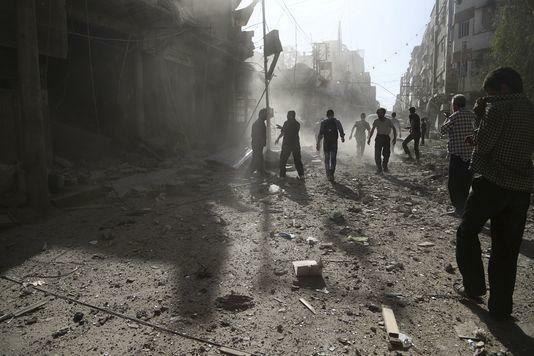 In claiming the attack, the IS had identified the bomber as Abu Amer al- Najdi . According to the statement of the Interior Ministry , the terrorist cell " was discovered last month, and so far 26 of its members, all Saudis , were arrested ."